 Platinum Removals offers a containerised storage solution at an affordable price. Take advantage of our storage facilities to de-clutter, clean out your home, to store all your effects if your new property isn’t available to move into or if your business is expanding rapidly, storage space could save you endless headaches. Whether you need a few items or full house storing, Platinum Removals are here to help with all your storage needs. Our team will load and blanket-wrap your possessions at your property and also provide a full inventory as standard practice. We have access to industry standard wooden storage containers which have been specifically designed for the safe storage of items, providing safekeeping for your possessions until you need them. We have a safe and secure facility to suit your requirements, so whether you need long or short-term storage just give us a call for a competitive rate. To find out more information, get in touch with our team by calling 0800 043 6013 now.